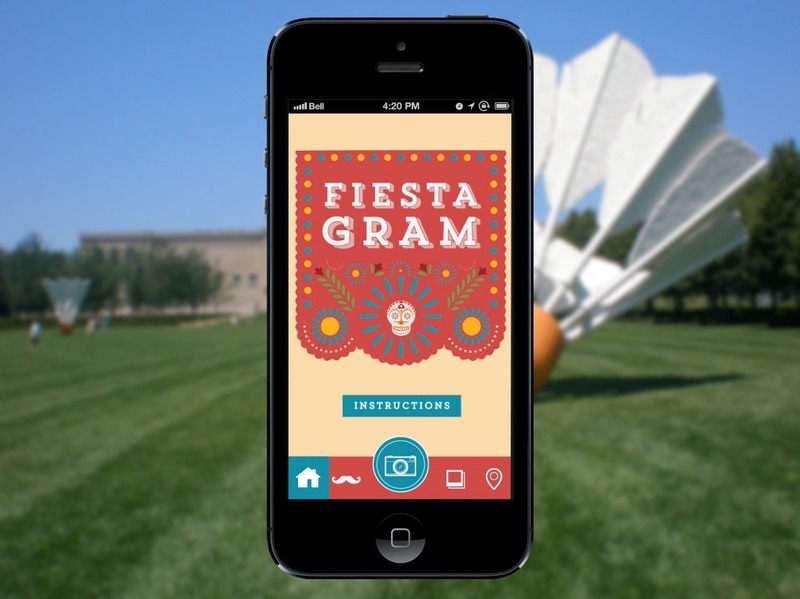 The Nelson-Atkins Museum of Art has an annual event in their sculpture park for children and their families. 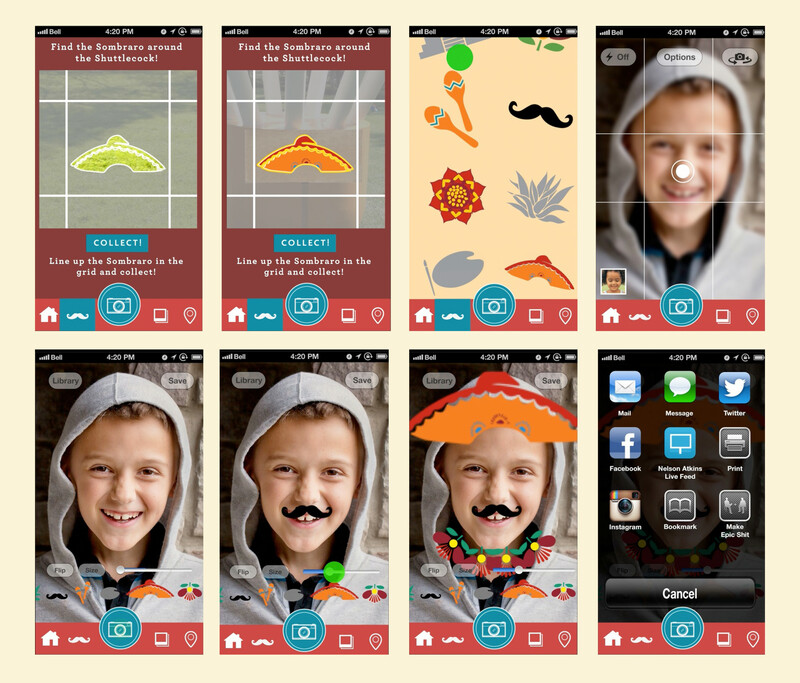 The theme this year was Mexican Fiesta. 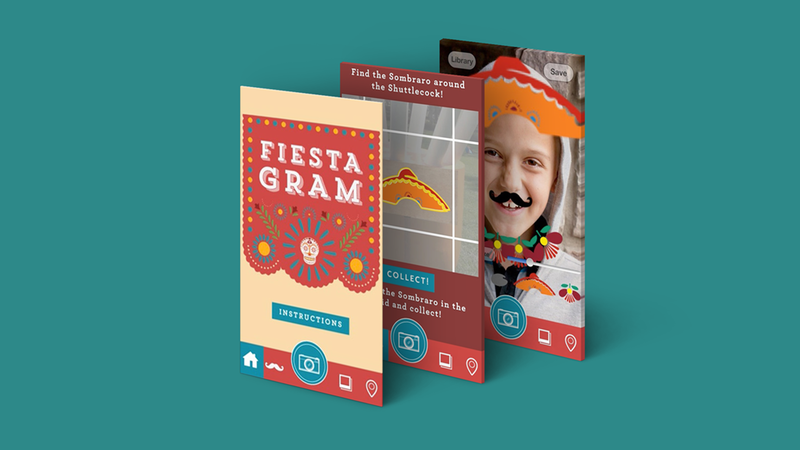 I designed Fiestagram to be used during the event as a way to visit all of the sculptures and document the experience in a fun and engaging way.